Hurricane season runs through November, but you don’t have to be living in a coastal area to be affected by flooding. During the past 54 years, the amount of rain or snow falling from the top 1% of intense storms has increased in every region, especially in the Northeast and Midwest, according to the latest national climate assessment from the U.S. Global Change Research Program. Add to that the problem of antiquated infrastructures and sewer systems plus overbuilding and dwindling wet spaces, and the threat of flooding can affect anyone, anywhere. 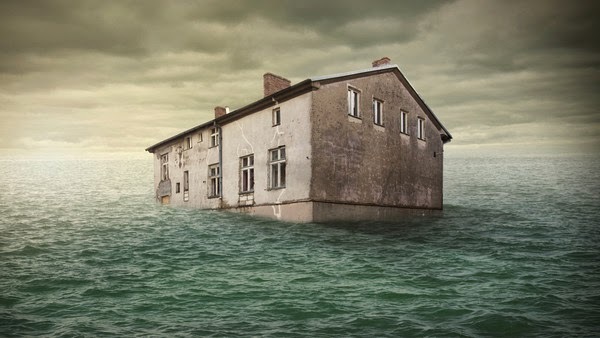 From 2008 to 2012, the average residential flood claim amounted to more than $38,000, according to the National Flood Insurance Program (NFIP). Yet most consumers don’t know what they can do to protect their homes and belongings against a flood event.